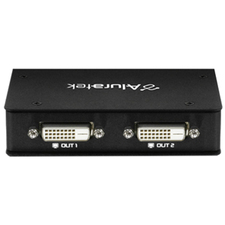 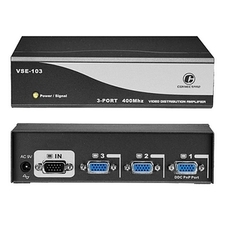 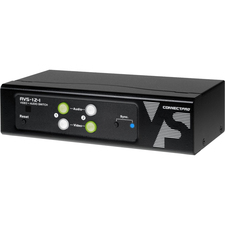 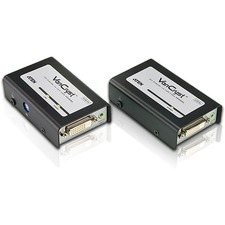 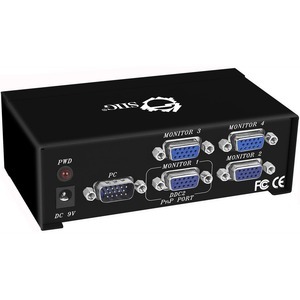 SIIG's 1x4 VGA Splitter allows you to simultaneously distribute VGA video signal from a single source to four VGA monitors, delivering vivid picture quality. 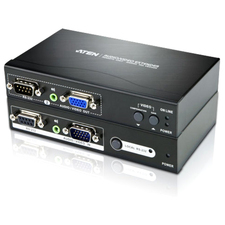 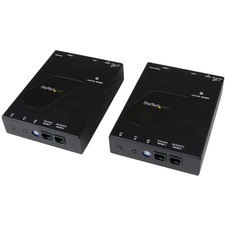 It supports up to 1920 x 1440 resolutions, VGA, SVGA, XGA, UXGA and multi-sync monitors, and 250 MHz video bandwidth with operating distance up to 50M (164 ft). 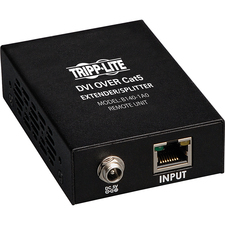 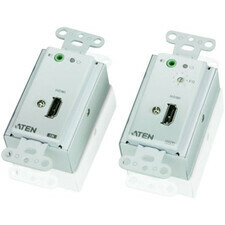 This splitter is designed with metal housing for efficient heat dissipation to ensure durability and long life.